Asphalt paving contractors for New Jersey. Asphalt driveways expertly installed with a written installation guarantee. 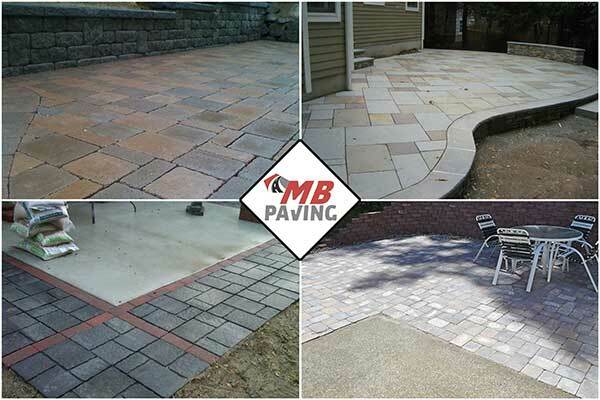 Our services range from asphalt paving in New Jersey to patio installations and interlock paver installations. During our FREE estimate, we will provide various options to help you pick a solution that will suit your taste and your budget. 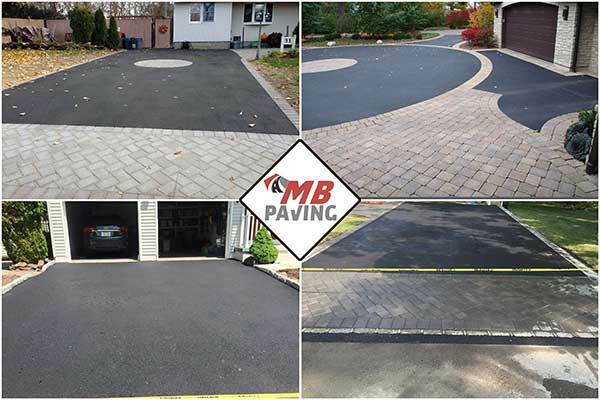 Call us today to schedule your no obligation estimate from your driveway paving company in New Jersey. Middlesex County, Mercer County, Morris County and Union County. 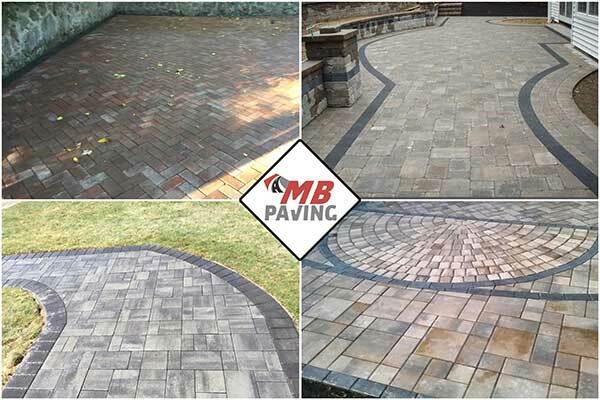 All the asphalt paving installations carried out by MB Paving and Masonry is done to a high standard. We are a family run business based in Bridgewater, NJ with a reputation for a friendly service and quality workmanship. Experts at carrying out masonry repairs, concrete work and installing interlocking concrete paving stones in New Jersey. We provide free written estimates and can provide various samples of paver stones and masonry bricks to help you choose the right option for your home. 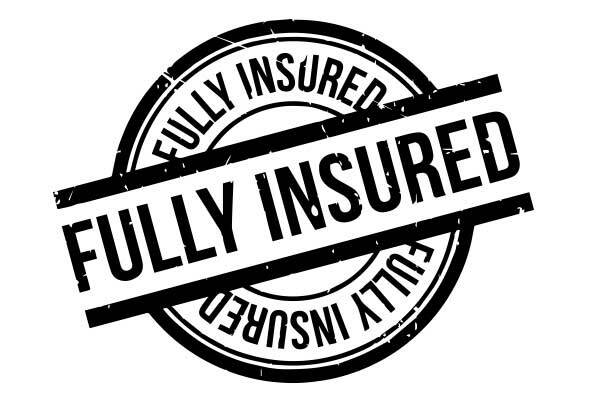 All our masonry work is covered by our written installation guarantee. Excellent, friendly customer service with a prompt response rate. Quality work combined with unbeatable prices.